Whether you play table tennis for fun or dream of making the National Table Tennis team, LOOPS Melbourne has the right Table Tennis program for you. For all levels of play, from beginners to advanced — LOOPS Melbourne has you covered! 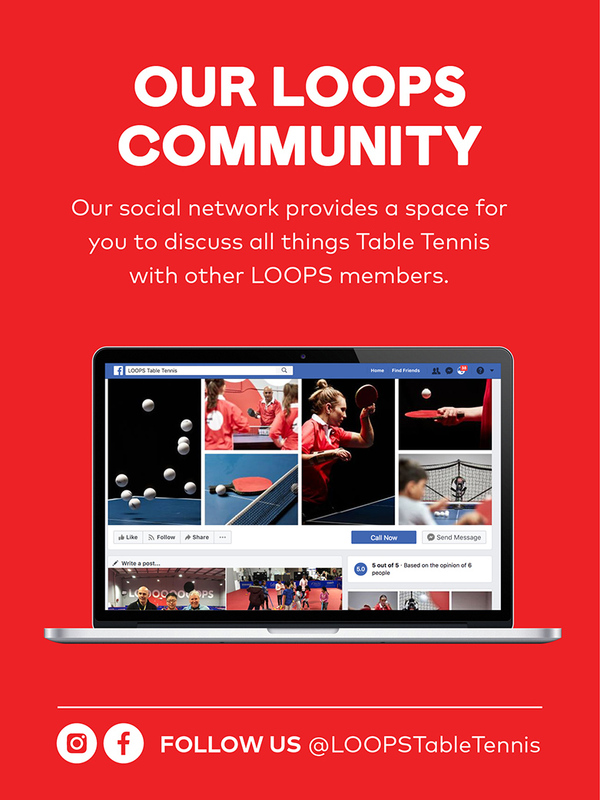 LOOPS is a specifically-designed centre for table tennis in the West of Melbourne. Established in 2018 for all levels of table tennis play, from beginner to advanced — for everyone of Melbourne to enjoy! Social table tennis at its best, come along and enjoy our outstanding facilities. Whether you want to play the experts, organise a few friends for a hit, corporate or school bookings. All casual entry sessions include use of our ROBO-LOOPERS, balls and racket hire. LOOPS offers 10,000 square feet of quality space using only the best equipment on the market. LOOPS programs are backed by the best, with over ten years of industry experience and proven performance at an affordable rate. From school holiday fun to weekly mentoring and training. LOOPS offers a wide range of events including teams, individual, rated and non-rated. Social events are held daily, so you’ll be sure to find a suitable time, day and level to get started. Coming soon to LOOPS. A new level of play and an experience for all to enjoy. Read what our previous clients have to say about LOOPS. If you’ve had a good experience with us and would like to share, email us. 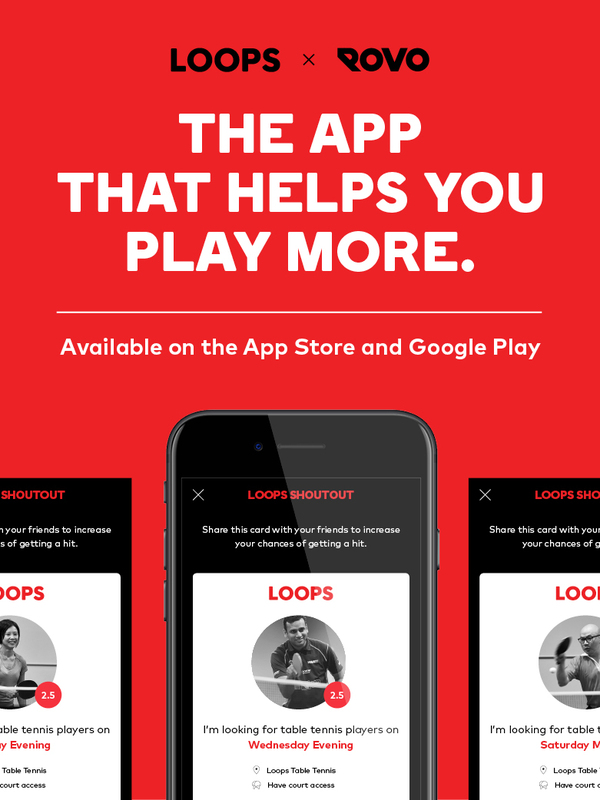 "LOOPS is a table tennis player's dream, set up and managed by professionals who know the game with some additional items in place for the newcomer to table tennis to enjoy. A must try for the peeps of the West." "Australia's first choice table tennis club and training provider, catering for beginner to advanced level play." "There is no one like Simon Gerada in the table tennis industry, a true professional with a wealth of specific table tennis knowledge for any level of player."